4 ozs. 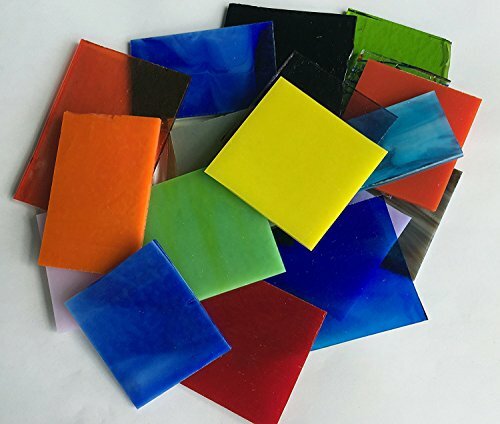 Deluxe Bullseye Glass Sampler Pack, 90 COE. Great for Jewelry making. Great for use in microwave kilns!